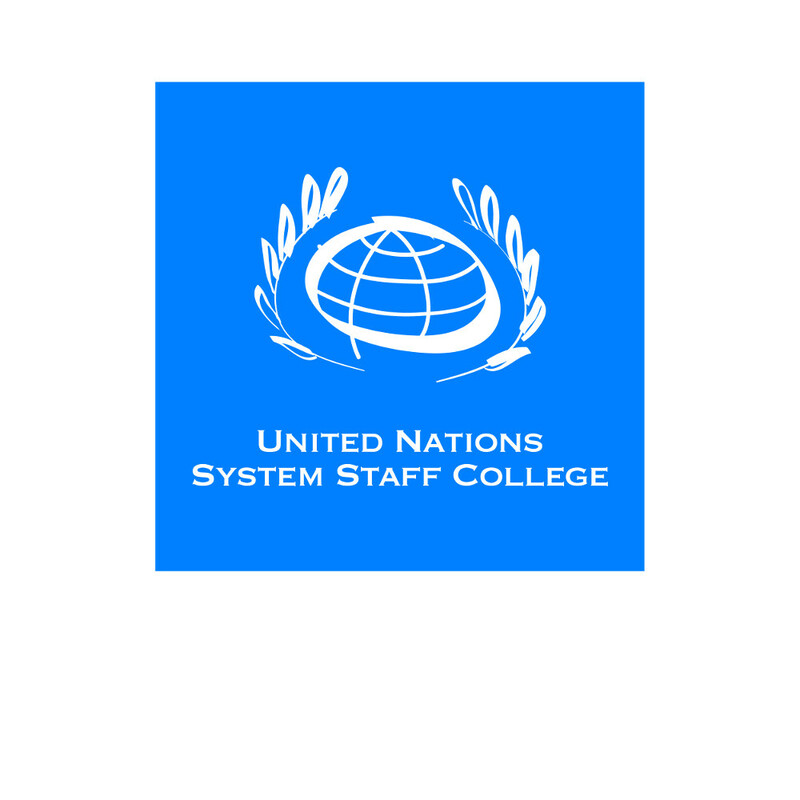 We are looking for Instruction Designers for Web-based E-learning Solutions to support the work of the United Nations System Staff College Knowledge Centre for Sustainable Development in developing online courses and knowledge products around the 2030 Agenda and the sustainable development goals (SDGs). For more information and to send your application, please go to https://www.unssc.org/about-unssc/commercial-opportunities/. Application deadline is 15 March 2019.